Safeguarding issues happen where one spouse has concerns about the children’s safety while in the custody of the other. Organisations like Free Family Mediation are there to assist. 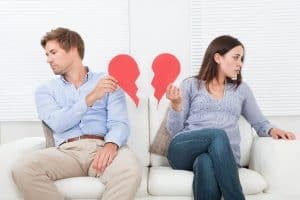 You and your partner may have reached that stage where a divorce feels like the solution to your differences. During such times, some couples may behave in uncivilized manner. Things can worsen to the extent that neither of you can stand the sight of your partner. In contrast, most couples never seem to agree on issues surrounding finances, or the children’s custody. As a result, organisations like Free Family Mediation are there to assist. Parents desire the best life for their children. However, life happens and before you know it, you are in the middle of a nasty divorce. Even in such circumstances, parents still care about the welfare of their children, despite the at times hostile break-ups. Such events can keep the child in a stressful cycle that may have a negative impact on their social, psychological, and physical wellbeing. Legally, children fall under their mother’s primary care until the age of maturity. However, both share in the parental responsibility, which includes ensuring the provision of basic needs until they reach adulthood (set at 18yrs). Besides the basics, a parent handles the child’s discipline and planning their future lives. 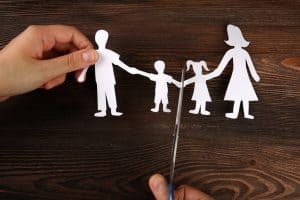 Separation brings many complications to the setup as both parents may often disagree on custody and some parental responsibilities. 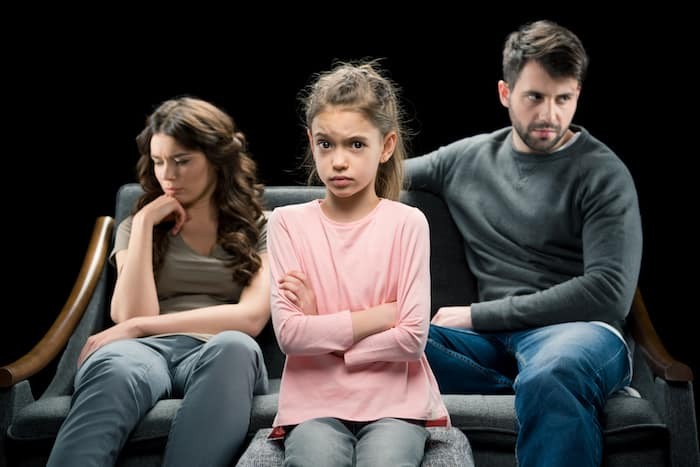 Safeguarding issues happen where one spouse has concerns about the children’s safety while in the custody of the other. Divorce can be an expensive and ugly process if partners do not commit to resolve the problem. Moreover, it has adverse psychological effects on the child. Knowing how to communicate to the children about separation is a challenge, so fighting for their custody can destroy them. Most of these disputes end up in a long and exasperating court battle. However, the courts may not solve the emotional disconnect that results from the process. At Free Family Mediation, we help to create an environment that allows both of you to talk and agree. Besides, you can put the money you might have spent on legal fees to good use by taking care of the children.